bottle, cosmetics bottle, wide-mouth bottle etc. 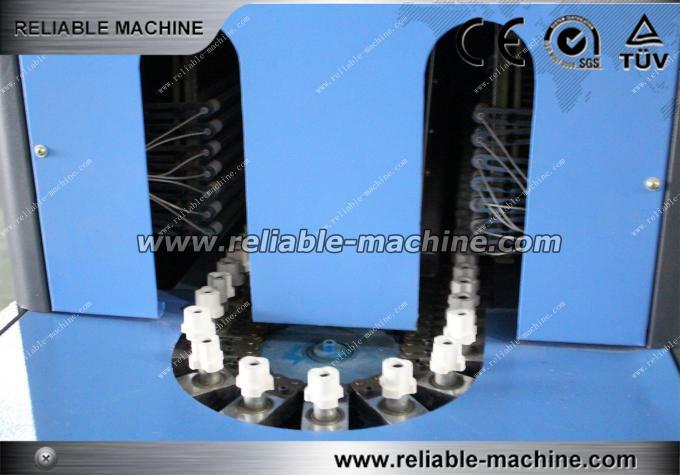 * Adopting double crank to adjust mould, heavy locking mould, stable and fast. * Adopting infrared oven to heat the preform, the preform rotated and heated equally. blowing large irregular shaped bottles. 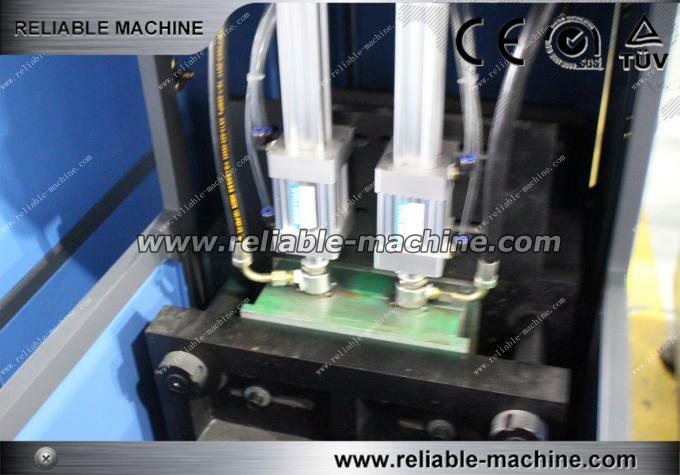 * The machine can be operated in the step by step mode and the semi auto mode. 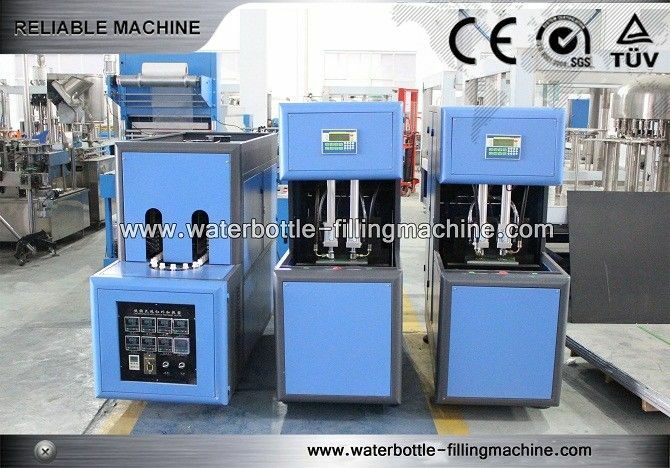 How to get your suitable machine or production line ? 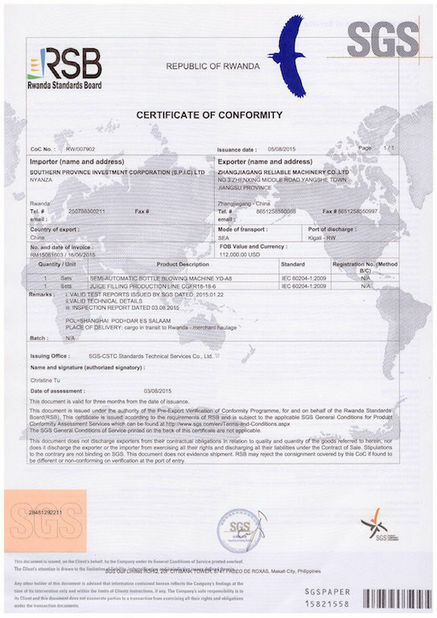 • Enquiry: Contact us by email, phone call, fax, Instant Messenger (Trademanager, MSN, Skype) and let us know your enquiry. 1. What kind of products will you produce ? 2. What is the capacity(per hour) you want ? 3. 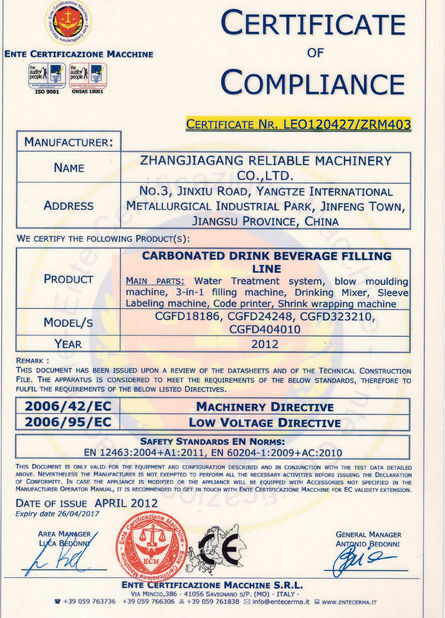 What kind of package , plastic bottle ,glass bottle : volume ,height ,neck diameter ,diameter of bottle or other please inform us of details . 4. Sole machine or whole production line .